As November wanes, many people start thinking about Black Friday and what’s going on sale and what they need to do to get ready for Christmas. And Thanksgiving begins to feel like the holiday between Halloween and Christmas. But really, Thanksgiving is a great beginning to the Christmas season because instead of thinking about the hustle and bustle of gift buying and presents, we focus on our blessings and the things for which we are grateful. Gratitude is a powerful tool. Members of The Church of Jesus Christ of Latter-day Saints believe that gratitude to God is an essential part of living the gospel of Jesus Christ. The power of giving thanks is that it inspires us to do better and to be better. And it is an attitude and a way of life that will stay with us throughout the year if we let it. We have an interesting custom among us in which we set aside special days to think about special things. … In the month of November we set aside the fourth Thursday as Thanksgiving. On this day we try to build gratitude and appreciation into our lives. And as we recount our blessings we increase them. Cato, the great Roman philosopher, once said that gratitude is the mother of virtues. That is, virtues have parents the same as people do, and a thankful heart can produce the most profitable posterity. 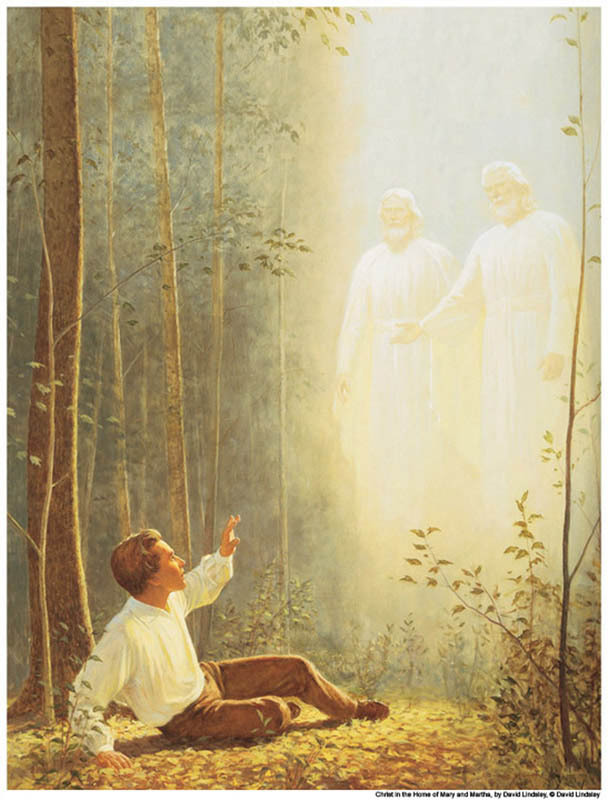 And we might well join with Shakespeare as he prayed, “Oh God who lends me life, lend me a heart replete with thankfulness” (Thanksgiving, BYU Speeches, Nov. 11, 1975). Thanksgiving Day has always been designed to be a religious experience, a day to know the Lord and bless his name. 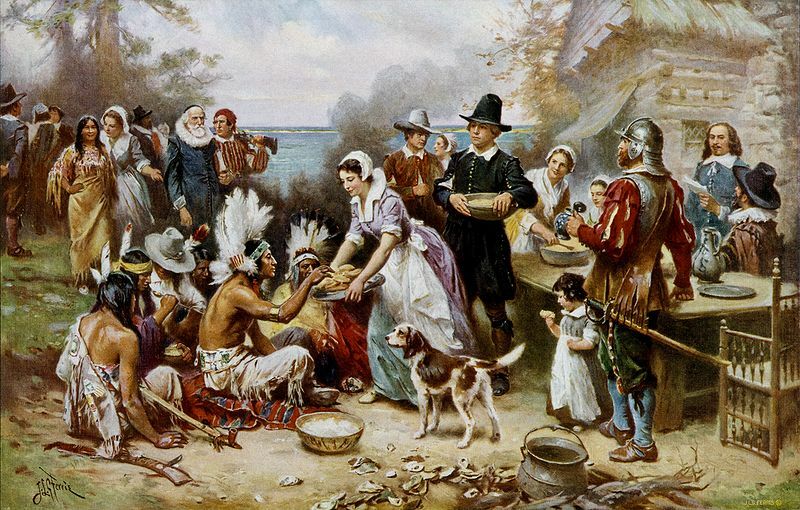 [In 1621], Governor William Bradford declared a three-day fast, and a small group of pilgrims gathered to “worship and give thanks to God.” Two years later, in 1623, on July 30, the first official Thanksgiving Day was set up for “the special purpose of prayer.” During the revolutionary war there were some eight special days of thanks, which were observed for “special blessings that had been received.” On November 26, 1789, more than 100 years after the first special day of prayer, President George Washington issued a special proclamation for a day of “giving thanks.” And about 100 years later in 1863 President Abraham Lincoln designated the last Thursday in November as “a day of thanksgiving and praise to our benevolent Father.” Now, after more than three and a half centuries, we still celebrate a “Thanksgiving Day” (Thanks-Living, BYU Speeches, Nov. 26, 1985). The spirit of giving thanks is found when we turn our hearts to God and acknowledge the blessings that He has bestowed upon us. Although we set aside a national day of thanks, the spirit of giving thanks can remain with us throughout the year. And we can begin at any time. Gratitude is a mark of a noble soul and a refined character. We like to be around those who are grateful. They tend to brighten all around them. They make others feel better about themselves. They tend to be more humble, more joyful, more likable. As we choose to give thanks, we choose to believe in Him and in His promises to us. We seek the peace that comes from following His commandments, studying the scriptures and praying. And these are the actions that help us increase in faith. That is why we often take for granted the beauty of this world: the flowers, the trees, the birds, the clouds—even those we love. Those who live in thanksgiving daily, however, have a way of opening their eyes and seeing the wonders and beauties of this world as though seeing them for the first time. I encourage you to look around you. Notice the people you care about. Notice the fragrance of the flowers and the song of the birds. Notice and give thanks for the blue of the sky, the color of the leaves, and the white of the clouds. Enjoy every sight, every smell, every taste, every sound. Thankfulness may indeed be measured by the number of words we use. Gratitude, however, must be measured by the nature of our actions. … It is my prayer that in addition to all else for which we are grateful, we may ever reflect our gratitude for our Lord and Savior, Jesus Christ. His glorious gospel provides answers to life’s greatest questions: Where did we come from? Why are we here? Where do our spirits go when we die? That gospel brings to those who live in darkness the light of divine truth. And the King shall answer and say unto them, Verily I say unto you, Inasmuch as ye have done it unto one of the least of these my brethren, ye have done it unto me (Matthew 25:35-40). In family relationships love is really spelled t-i-m-e, time. Living in thanksgiving daily is a habit that will enrich our lives and the lives of those we love. And it’s a power that we can carry with us not only in the month of November but throughout the year.